The reason social media hasn’t become a bona fide sales channel is because the majority (if not all) of a social media’s audience at any one point in time – whether its Facebook, Linkedin or Twitter- are not buyers. This hasn’t slowed the onslaught of social media spammers nor has it slowed them in their efforts to peddle wares to anyone who might be listening. I received an invite today from the “Naymz Reputation Network”. 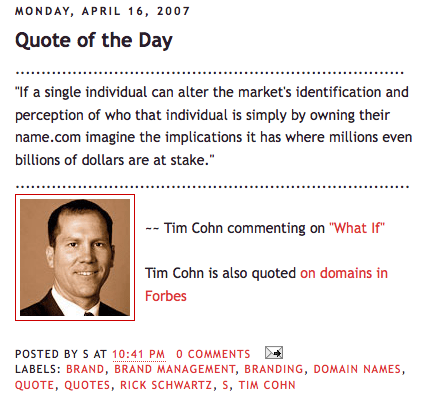 If I recall correctly, Naymz was originally a Google Adwords based people search and find service. 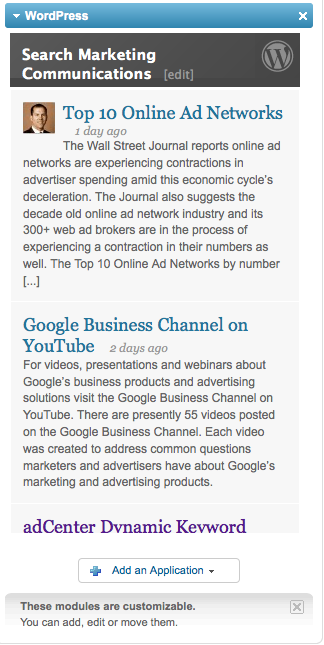 It looks like Naymz has now morphed into a Linkedin.com like professional networking service. I still haven’t figured out how “professionals” cost justify the time required for creating and promoting their social network profile and footprint regardless of which networking service they have chosen. 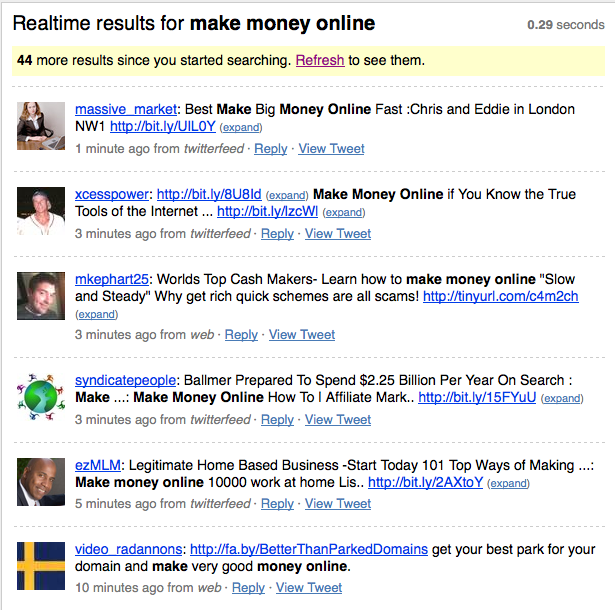 Before I would invest any significant amount of time building a web based “social presence”, I would first ask the social media providers how many of their social network users have produced a measurable, consistent, predictable return on their investment – whether in time, money or both – and how often have social network users replicated their results? Several years ago Christian Mayaud invited me to join Linkedin. 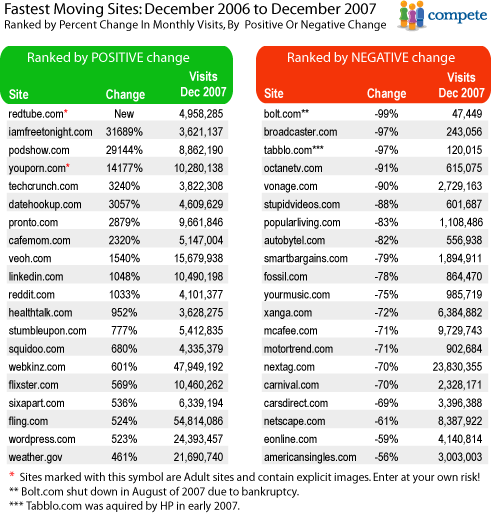 When I created my account, little did I know Linkedin.com would go on to become the defacto online business networking site – the Myspace and Facebook for working adults. As with most new technology tools, I was slow to fully embrace Linkedin’s potential power simply because I wanted to make sure my use of Linkedin would produce results I couldn’t otherwise produce for myself. With time as the ultimate proving ground, the Linkedin network has increasingly become worth further investment. In a previous post, I wrote about how to join and initiate a Linkedin Groups discussion. The Linkedin Groups tool has helped me reach and connect with Google Adwords Professionals worldwide – a group I wouldn’t have had access to otherwise. The ability to have discussions about Google Adwords with other practitioners around the globe has more than justified the time required to learn and use Linkedin’s tools. The eight Linkedin Applications are: Reading List by Amazon, Box.net Files, Company Buzz, Google Presentation, Blog Link, SlideShare Presentations, My Travel and of course – WordPress, hence this blog post. 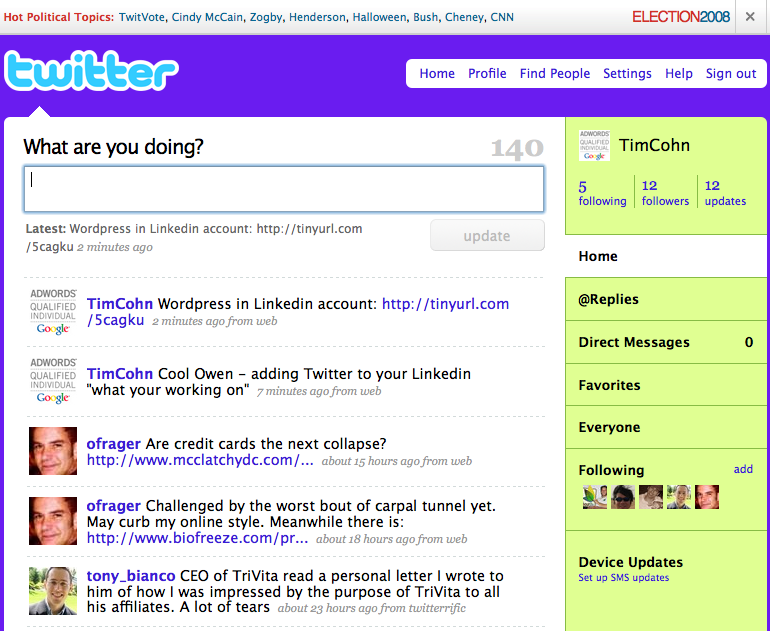 I have added my blog Cohn.Wordpress.com to my Linkedin.com profile. 1. 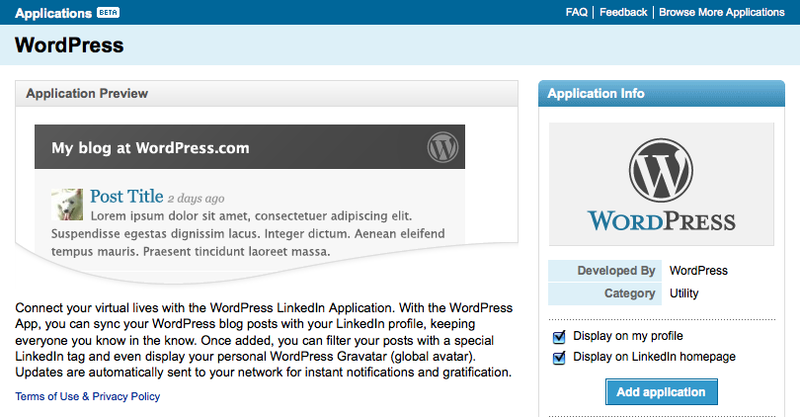 Click on the Linkedin Applications page and click on the WordPress icon. 2. Click add application and check whether or not you would like your WordPress blog displayed on your profile page and homepage. 3. Enter your WordPress blog address. 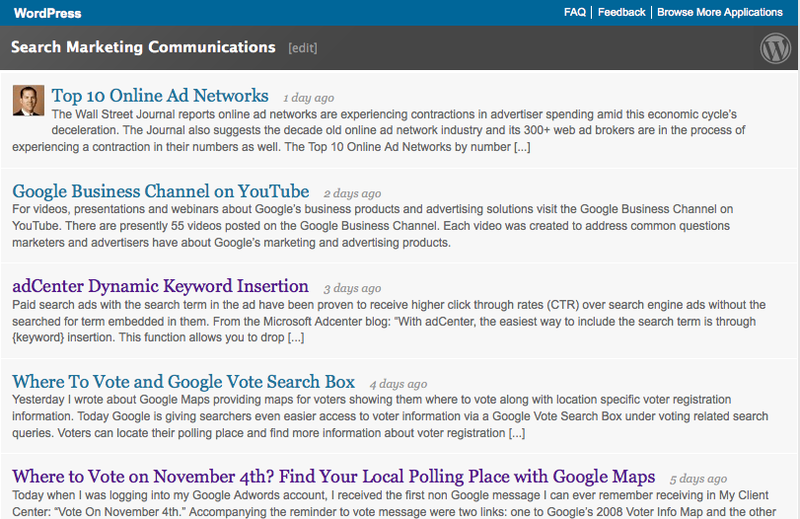 Check whether you want all of your recent posts displayed or just posts tagged with Linkedin. 4. 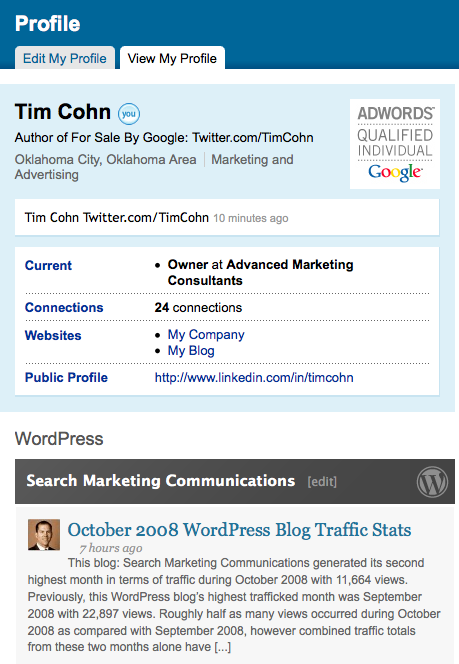 Save your settings and you will see your WordPress.com blog feed displayed with your previous selections featured. Upon completion of these steps, visitors who view your Linkedin profile and home page (if selected) will see your WordPress blog posts. Adding any one of these external applications to your Linkedin account can only help expand the network effects Linkedin delivers to its still growing community. I have had a Linkedin account for some time and haven’t really utilized it as much as I could. However, I recently noticed the Linkedin Groups feature and realized there might be a group for Google Adwords Professionals. 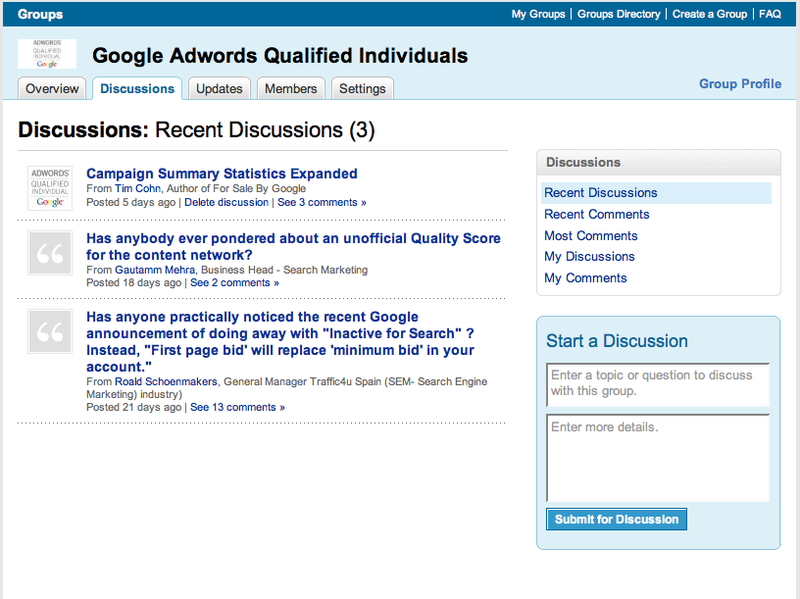 I searched Linkedin and found several groups for Google Adwords Professionals. I found a group called Google Adwords Qualified Individuals and asked the group’s founder if I could join his Linkedin Group. 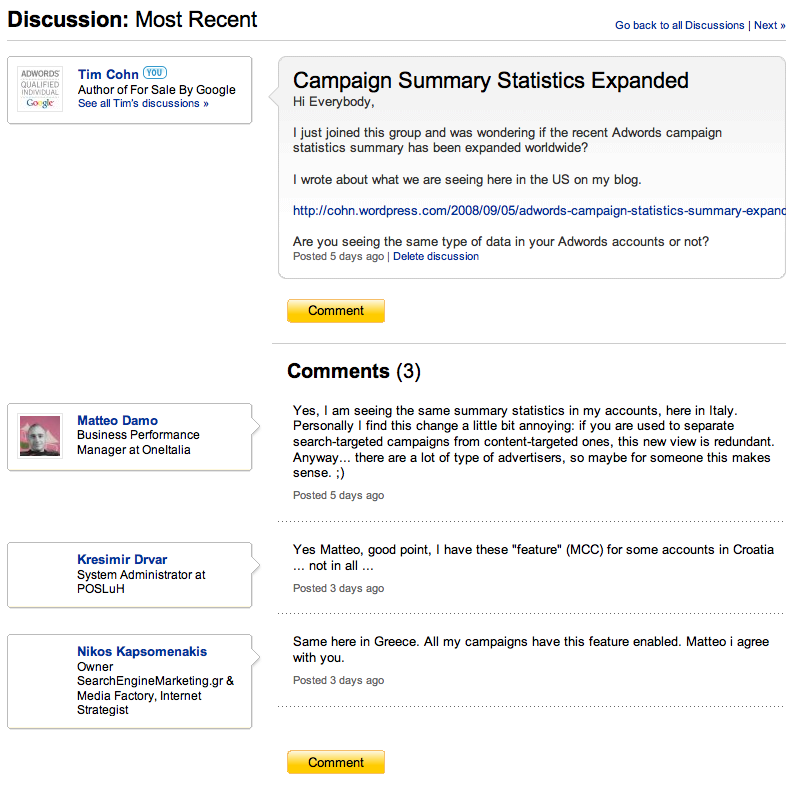 After having become a member of his group and entering the groups discussion area I then reached the overview tab which shows the group’s most recent discussion. 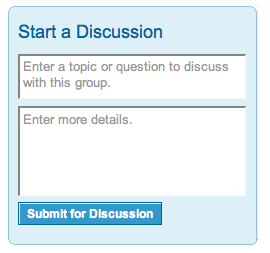 I then clicked on the discussions tab where all recent group discussions are summarized. Before I posted my question to the group, I wanted to make sure my question hadn’t already been asked by another member. It didn’t appear my question had been asked so I entered my question in Linkedin “start a discussion” box and submitted it to start a discussion. 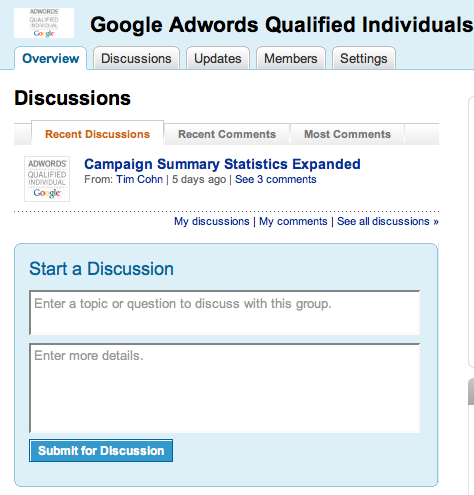 My question then moved to the Most Recent Discussions field within the Google Adwords Qualified Individuals Linkedin Group. While drafting my question I realized I could include a link to a post I had written on my blog that pertained to the subject of my question. I included the link in the discussion. Within a day, my WordPress blog statistics began showing clicks coming from the specifc Linkedin page where the question I had posed was up for discussion. Members of the group from different parts of the world took the time to enter the discussion and answer my question. By allowing an outbound link within their Groups Discussion feature, Linkedin has added a potentially new way to expand the reach and power of their network.